Q. are there any vehicles planned that can do retrieval from space? 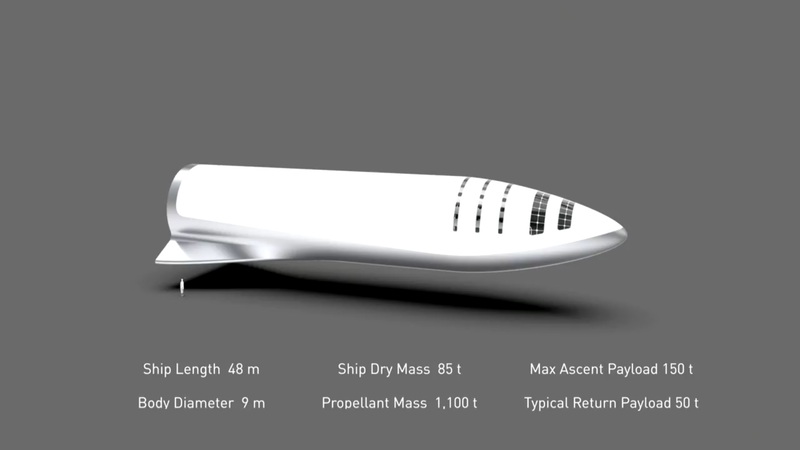 not including the shuttle, are there any designs for such thing? Cleaning up space-junk seems like a different use-case and requires different methods. not advised to destroy but knock out of orbit beyond earth (sun?) or sling/pull into the atmosphere and burn-up. It seems that intact retrieval will never be economical, some form of shuttle (thinking along the lines of SpaceX BFR Spaceship) seems to be required. Space junk cleanup should be solvable with re-usable space drone satellites.